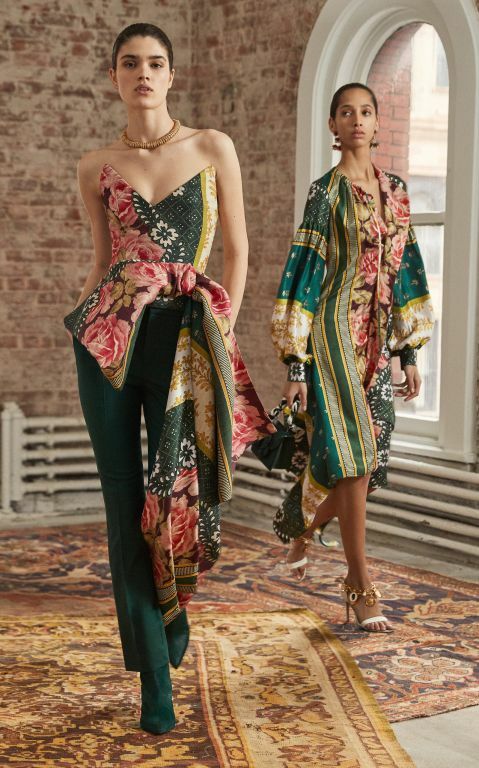 Painterly floral prints and feminine silhouettes are Dolce & Gabbana signatures. This long-sleeved midi dress is fitted with ruched detailing throughout. Wear yours with strappy heels and a structured bag.